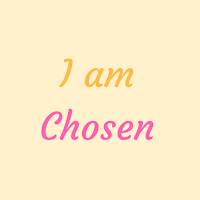 During my usual Hour in Adoration as I read Sunday's Gospel (John 15:9-17), the words "I am chosen" hit me like a brick. Are you kidding? ME? I am chosen? I choose to follow Jesus but before that He. Chose. ME. Most of us know the feeling of being rejected whether it was not being chosen as one of the first ones during a game in our younger years or being jilted by a boyfriend/girlfriend as we grew older. Even as adults we can feel the sting of rejection: not being chosen for a job or for a certain honor in our current job. You know what? None of that matters because He chose us. He may not have chosen me to be a star in the Catholic world. I'm not on the radio and I don't have a YouTube show or Podcast. Some are called to quietly live their lives and go quite unnoticed. That doesn't make them any less chosen than Jennifer Fulwiler, Audrey Assad, or Father Leo. This little blog goes unnoticed, but I am able to quietly write down my thoughts because I have been chosen. That was Thursday night. 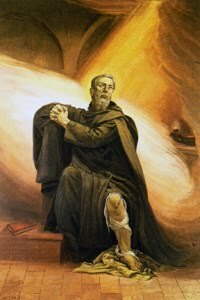 Sunday morning during Mass, my mind went in a different direction. Wow. You would think that since Jesus was a Jew that there might be some favoritism, but no. 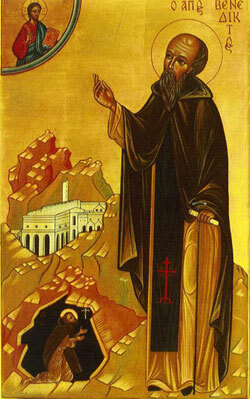 All God asks is that you fear him and act accordingly. That doesn't seem like it would be too difficult of a task, but there are days when I have to dig deep and ask for help. 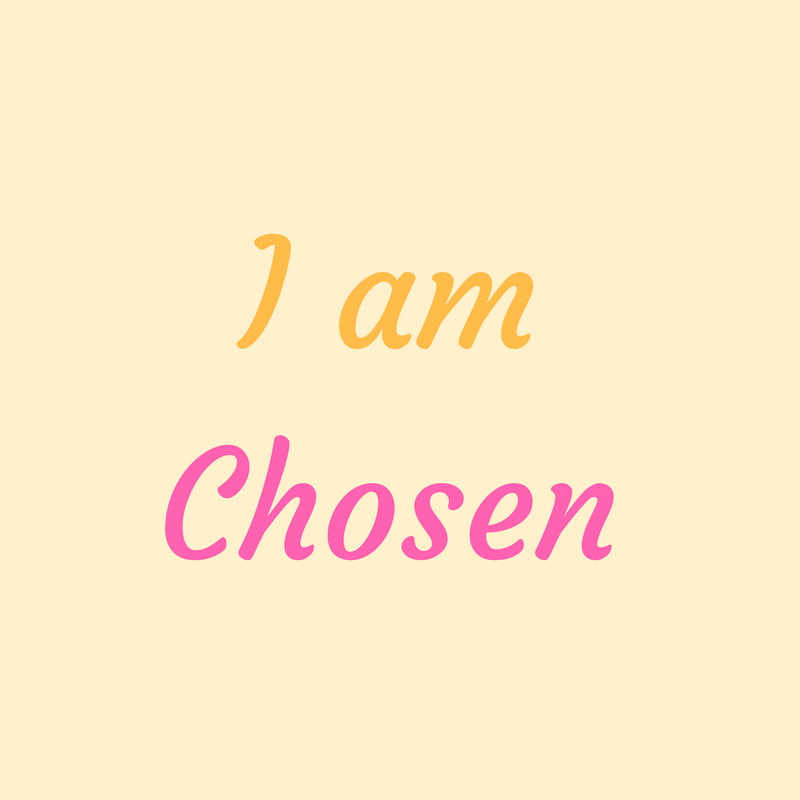 The words "I am chosen" have been lingering in my head since I read them last Thursday night. Yes, I am chosen, but am I worthy? Apparently, He thinks I am. And isn't that a blessing for all believers!! Great post, Mary!